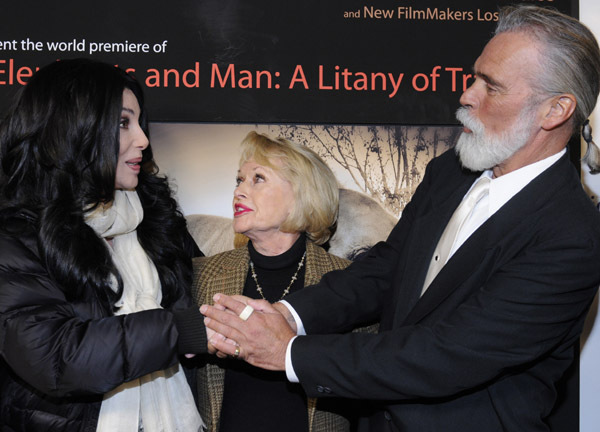 Cher took some time out of her busy Las Vegas schedule to attend the film premiere of Elephants & Man, a Litany of Tragedy at Sunset Gower Studios Hollywood. 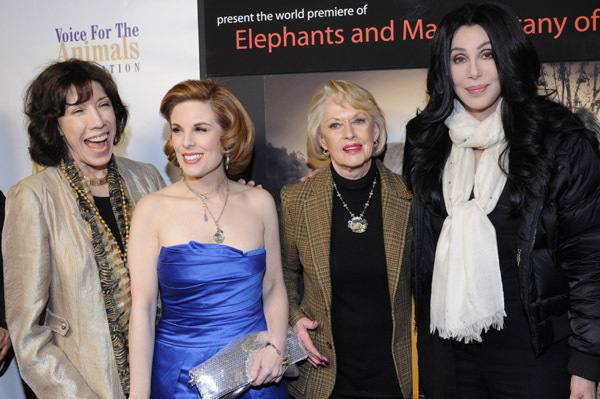 �A subject very close to Cher’s heart, she talks about the barbaric holding of elephants in zoos and the need for elephants to be in the wild with family and friends. 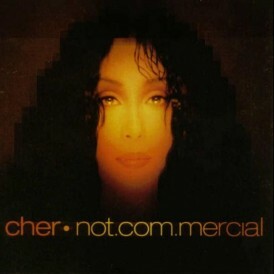 �Go CHER, see what Cher has to say in the below video. Thanks for putting this out there. 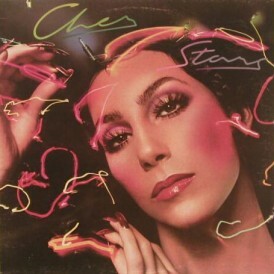 Nice job, Cher. 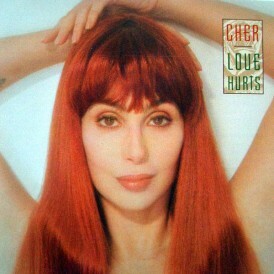 Good job Cher! You are always looking out for the well being of others. I love animals too and you’re right. Elephants should be in the wild running and playing with their family and friends. 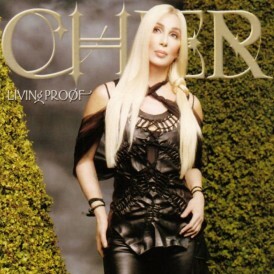 Keep up the great work Cher! Love you. OMG!!! U LOOK a much more better than perfection it self! 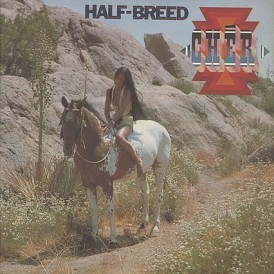 m not saying this as a Cher fan but as a animal lover. 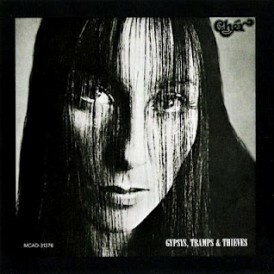 I talked to someone today who was recently at Bob Mackie’s shop. 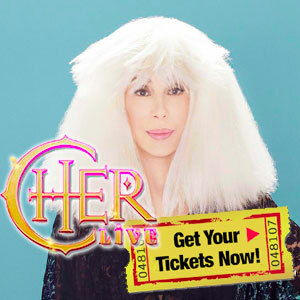 There might be a possible tour for Cher coming up. Was told there was talk of it. Beautifully spoken – topic is presented with class and meaning. 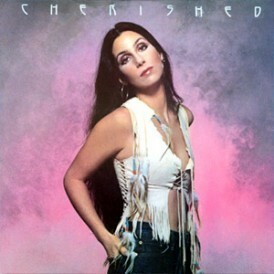 Love the jacket too ..
CHER is struggling to “understand” why her movie BURLESQUE missed out on an Academy Award nomination for Best Original Song. 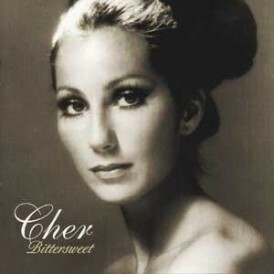 The veteran singer/actress’ power ballad You Haven’t Seen the Last of Me earned songwriter Diane Warren a Golden Globe earlier this month (Jan11), but the track was left out of the Oscars shortlist when the nominations were announced on Tuesday (25Jan11). 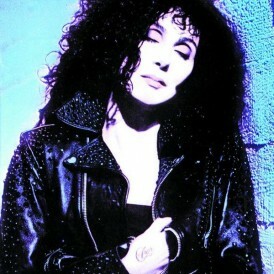 Cher has since taken to her Twitter.com page to vent her frustration over the snub. 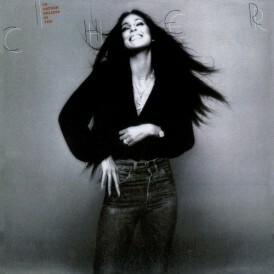 And despite topping Billboard’s Dance/Club Play Songs chart with the track, Cher worries Warren would have fared better with another vocalist. Tyler, i agree. 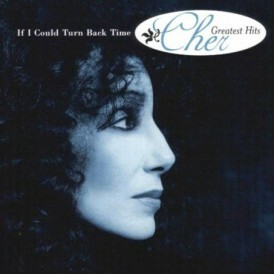 it made me sad to see Cher say �Maybe she would have had a better chance if someone else was singing it ?! 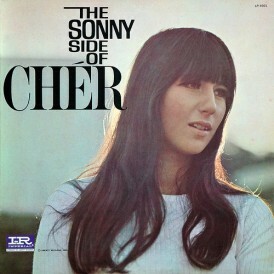 It just can�t b her song.� it is just not true. 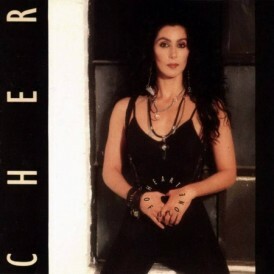 She is an amazing vocalist and these assholes have spent so much time defining her gifts by her image that sometimes I think Cher believes this rubbish. I have to say i was surprised that the Golden Globe winning song would not even get a nod from the Oscar folks, I mean generally speaking the Oscar’s usually follow suite on these things. 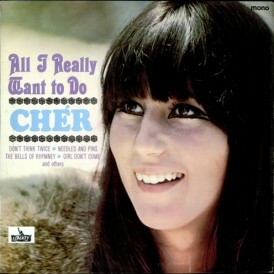 It is personal it always has been that way for Cher. She is her own person and defines herself as such, some people just can’t handle it. 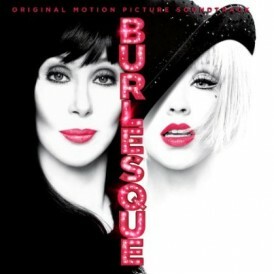 Cher, never doubt your talent because “you’ve got it babe”. If it is personal, they are the idot’s and the ones with the problems, not you. 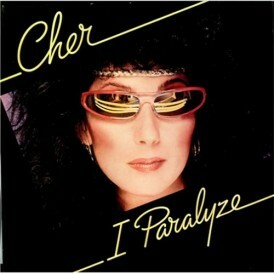 People, this is just Cher being her ever-so self-deprecating self. Of course she’s going to blame it on herself. Doesn’t she always? Of course the press is going to use her excessive modesty to make her sink even lower. Don’t they always? Interesting slip of the tongue rony. Now we know what exactly you checked out in those pictures. I don�t know why you comment on it. The letter R is just next to the letter T and I was in a hurry, that�s all. Have NO idea why people are commenting about something other than this article itself…Sorry but, this is a really good, extremely sensitive issue and all we can talk about is a very human moment about the Oscar nominees? 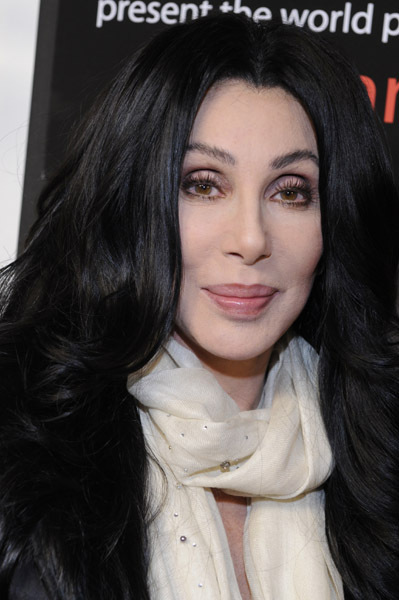 I just find it sad…love that Cher stands up for the “helpless” to hopefully make change happen. 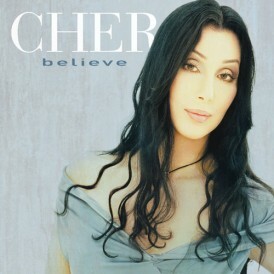 Cher is not singing at the Oscars. Other people are confused too. SINGING ON OSCAR NITE ! 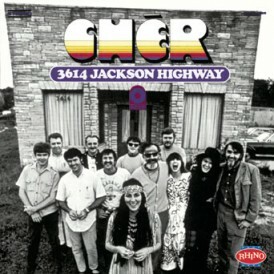 C’MON I’M A SINGER & IT’S MY SONG ! 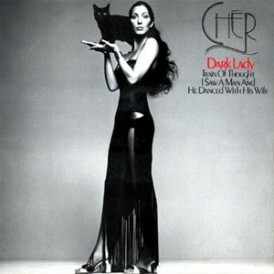 Well it’s DIANE’S SONG , BUT I SANG IT IN THE MOVIE ! NOW TELL ME THAT DOESN’T SOUND LIKE SHE IS SINGING OSCAR NIGHT!!!!!!! Go to her page and read ALL the related tweets! This was a second or third part. This article is not about oscar gripes. Staying on topic is something people don’t seem to do anymore. My mistake for thinking it should be back on track. I am not saying this to be mean I just am different when it comes to discussions. Oh well. What an angel! 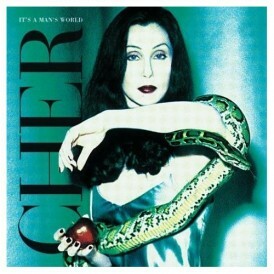 The animals are safer and better off in this world because of Cher and the people who share these opinions.